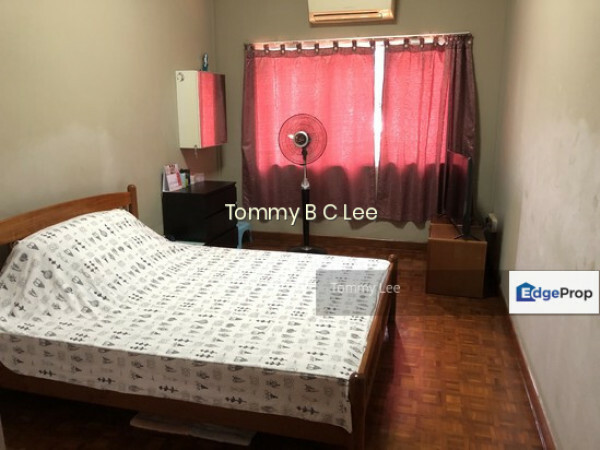 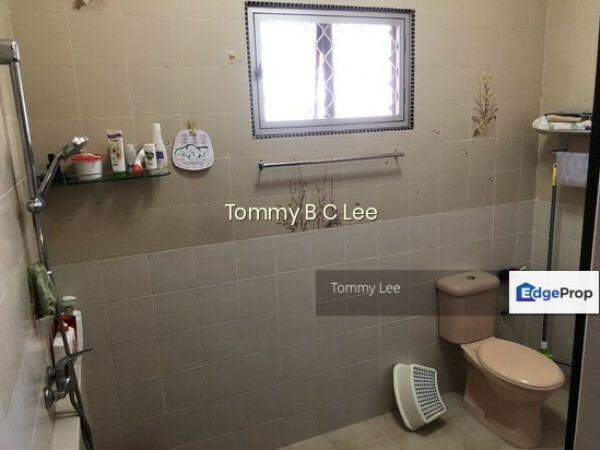 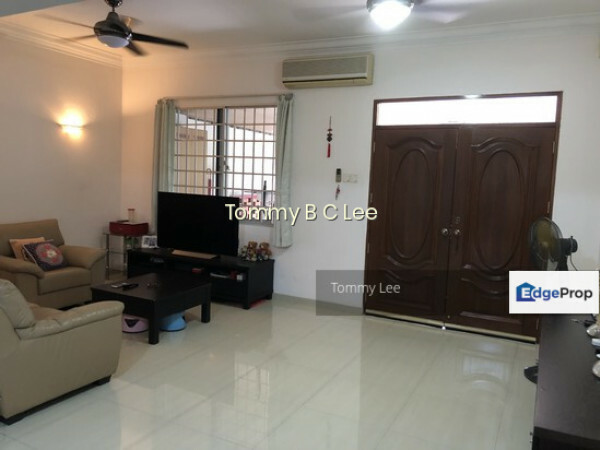 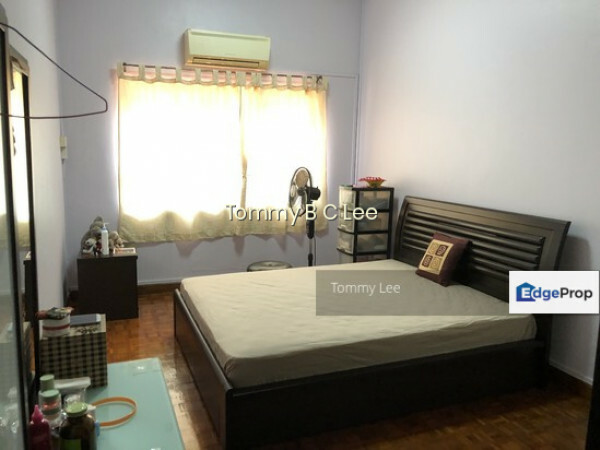 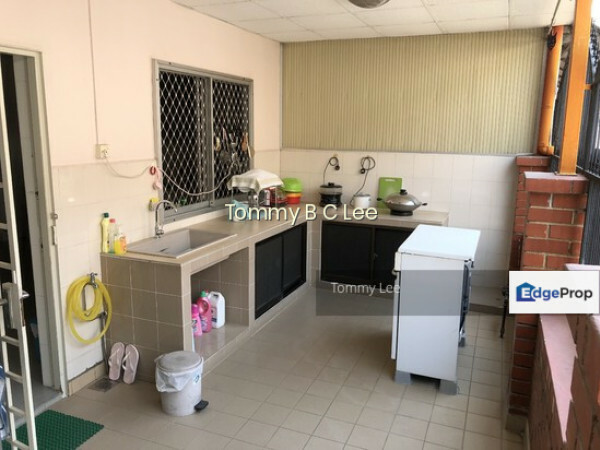 â€¢	Affordable freehold terrace house of 1600sqft in Paya Lebar Gardens, conveniently located along Upper Paya Lebar Road. 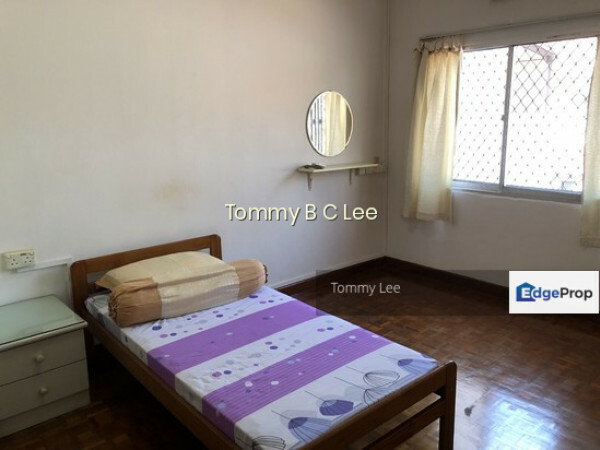 â€¢	Zoned as a 2 storey mixed landed area allowing building up to a 2.5 storey house. 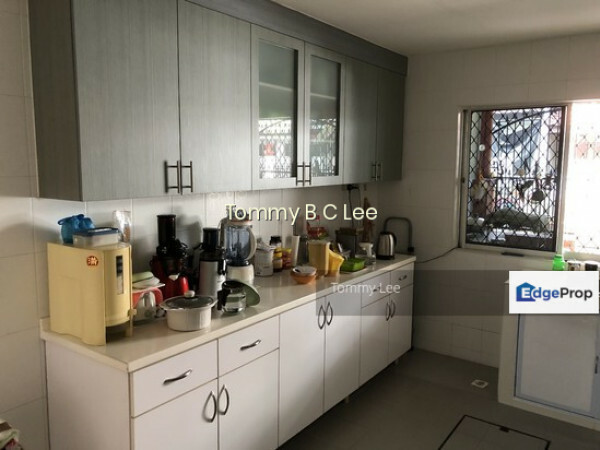 â€¢	Big happening location â€“ new residential developments, Paya Lebar Square, Bartley MRT (approx. 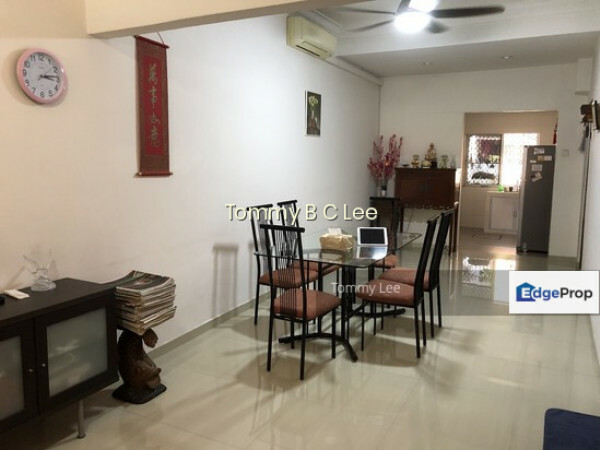 500m), Tai Seng MRT and soon with the move out of Paya Lebar Military Airbase. 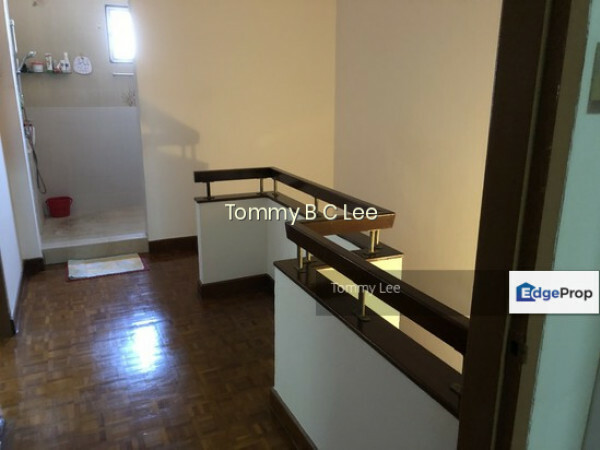 â€¢	Good schools nearby like Paya Lebar Methodist Girls, Maris Stella High School.